This pedal is simple, elegant and inspiring - with true direct-pull system for fast hi hat action. The Art Deco-styled Mercury logo footboard is as functional as it is beautiful, allowing for the optimal balance of grip and slide. 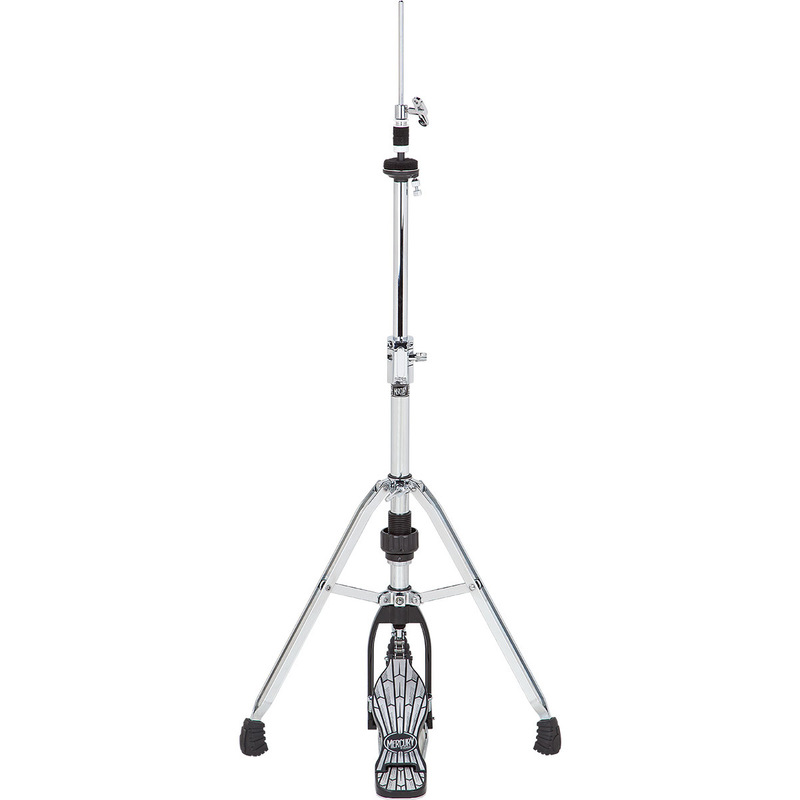 Swivel-base legs allow for maximum flexibility in pedal positioning, while the adjustable spring tensioning unit awaits your preference.